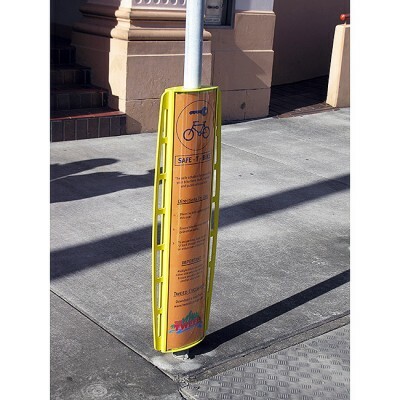 Safe-T-Bike Pole Mounted Bike Rail is the safe solution for protecting your bike from theft, damage and public obstruction. 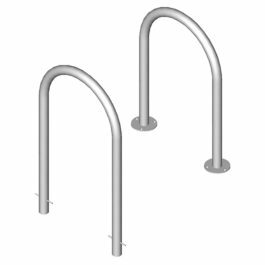 The Safe-T-Bike Pole Mounted Bike Rail can be installed to existing infrastructure, is easy to use and takes up less room than conventional bike racks whilst promoting bike use. 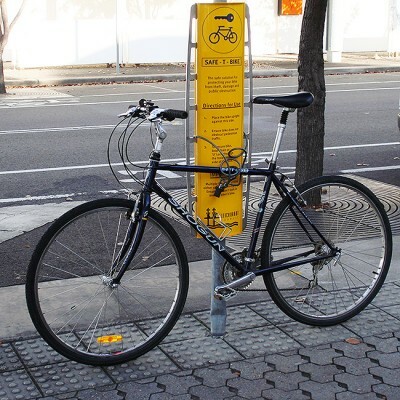 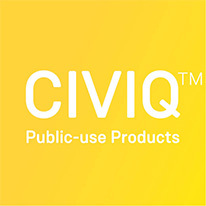 Conforms to AS2890.3 Class 3 level of secure bike parking facilities and the Disability Discrimination Act (DDA). 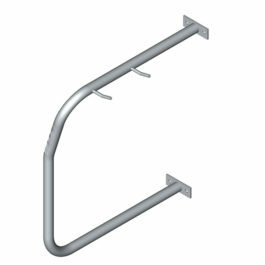 Secure Bike Parking can help your project by earning Green Star Points. 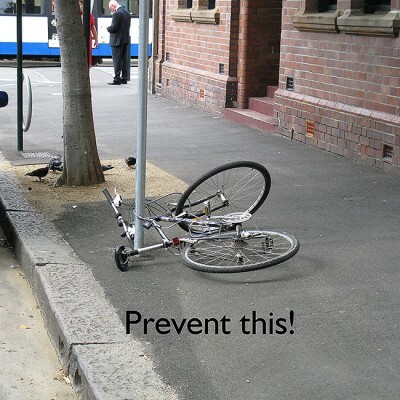 The safe solution for protecting your bike from theft, damage and public obstruction. 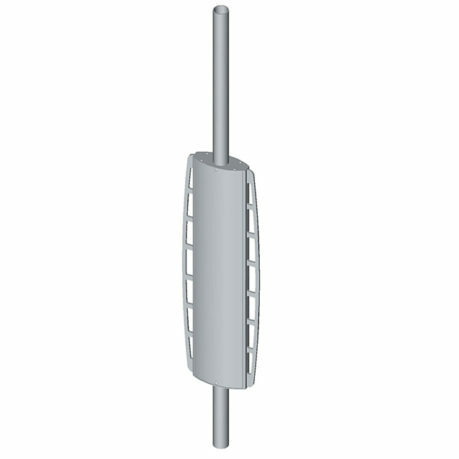 - Graphics for education awareness, corporate branding, events promotion etc.